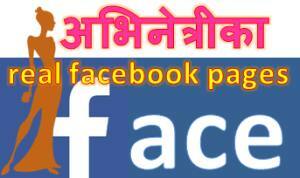 The pilot boyfriend of actress Sumina Ghimire with whom she is going to get married soon, is identified. 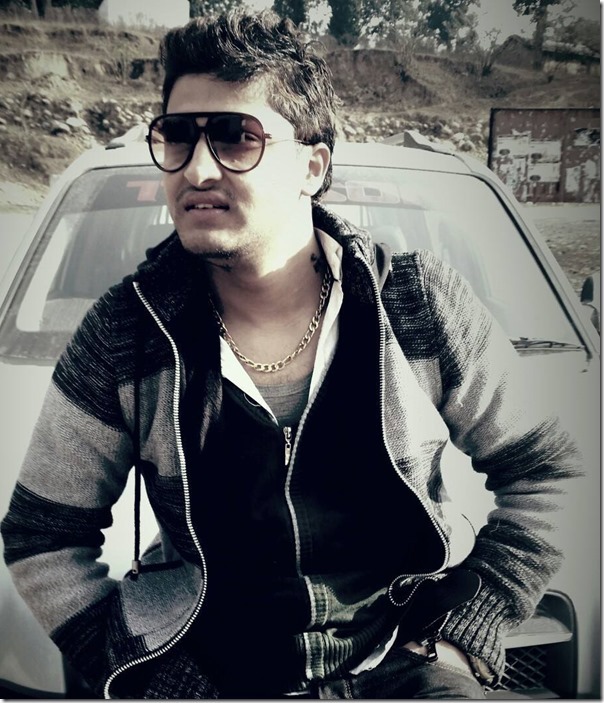 Sumina’s future husband is named Roshan Sapkota. 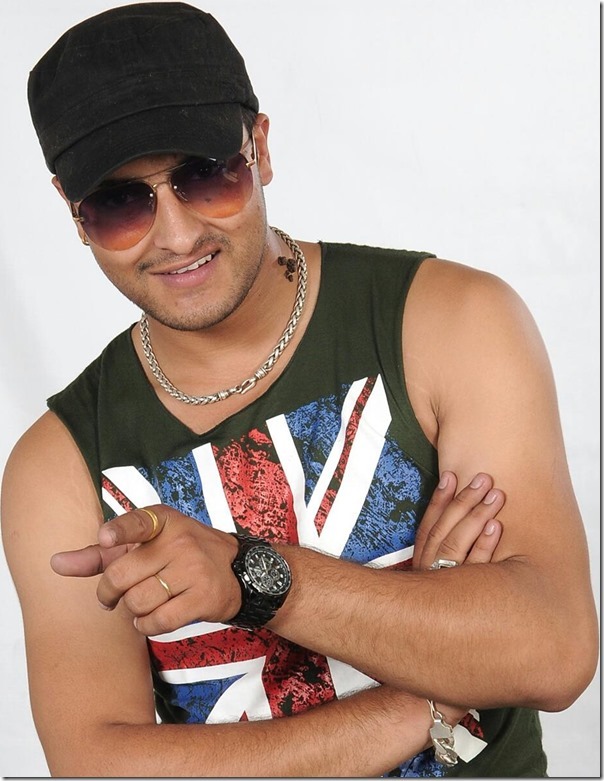 Roshan Sapkota had met Sumina Ghimire during the shooting of a music video. After the shooting they started dating and got close. 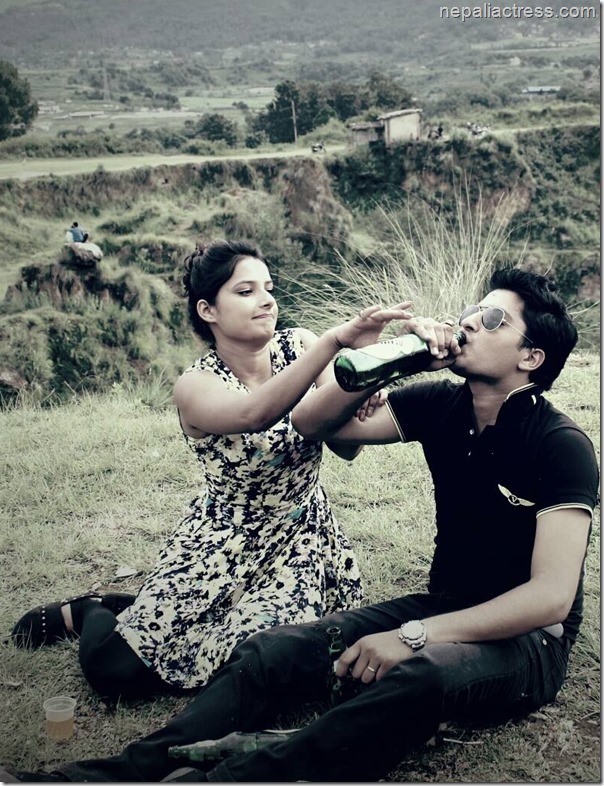 A scene of a music video, Roshan Sapkota and Sumina Ghimire. 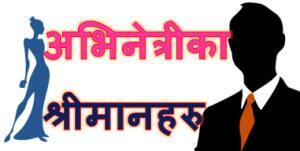 Sumina reportedly is leaving the Nepali film industry on the suggestion of Roshan. As Sumina has distanced herself from the media, her official view on the future is unknown. 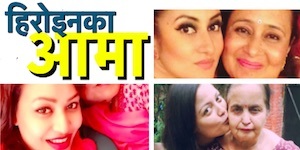 There is a trend of Nepali actresses in the Nepali film industry to leave the industry after marriage. Sumina is a good actress with potential. We at NepaliActress.com wish she will return back after a while and continue to act in movies. It is sad that another actress, Surabhi Jain is also leaving the film industry to work in her father’s business. 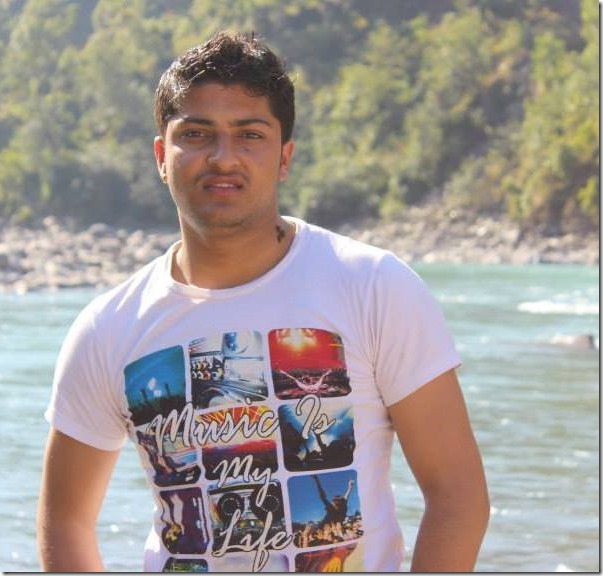 This entry was posted in Gossips and tagged Roshan Sapkota, Sumina Ghimire. Bookmark the permalink.